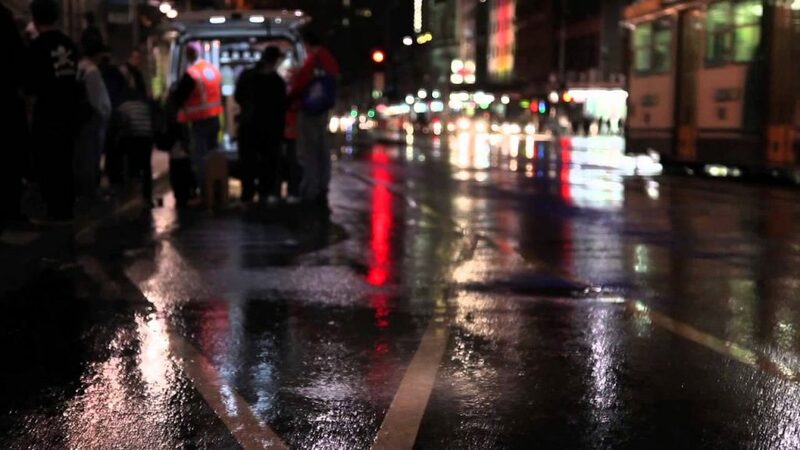 The StreetSmart concept began in London when one restaurant owner wanted to help a group of young people rough sleeping near by to her premises. She started to collect donations from her customers, so they could buy bedding and warm clothes. Local people helping local people, the idea was as simple as that. That one small act of kindness in a local London restaurant evolved into StreetSmart – an organisation powered to crowd source donations from for local impact. In Australia there are over one hundred thousand people without a safe place to call home. Seeing the potential of StreetSmart to make a dent in that statistic, Adam Robinson founded StreetSmart Australia. 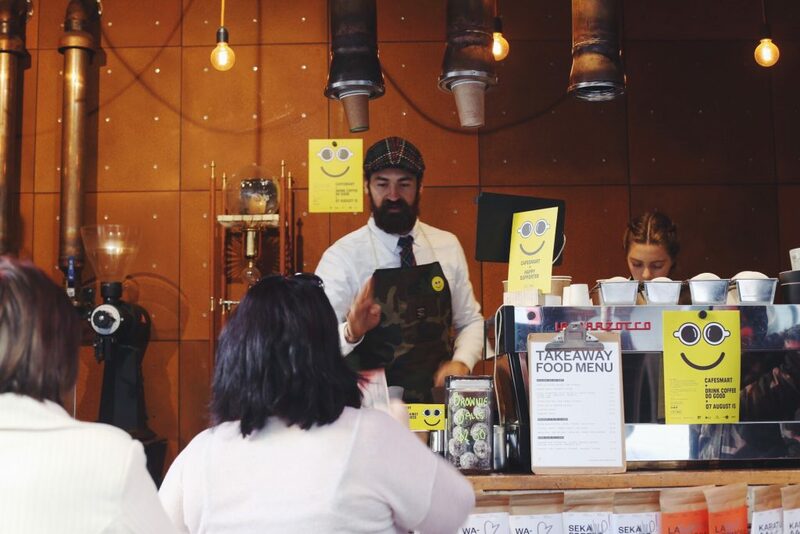 With such a strong café culture, StreetSmart Australia found a natural alliance with the coffee roasting industry and the neighbourhood café. With their support, one of our major initiatives today is CaféSmart – a single day of fundraising that unites coffee lovers to help end homelessness. In six short years CaféSmart has raised over six hundred thousand dollars, and supported hundreds of grassroots organisations that are changing lives. When we take half an hour from our work day to enjoy a cup of coffee, we might not connect a micro business in Rwanda or a women’s shelter in our local area – but boutique coffee roasters are proving that business can do good in lots of unexpected ways. When StreetSmart started to branch out from it’s Melbourne base into NSW, Single O where one of our first roasters to jump on board. As their wholesaler customer list has grown, they have mobilised their cafes with them. With the Single O teams’ support, CaféSmart grants have been able to fund services that support women fleeing domestic violence, and asylum seekers who don’t qualify for the social safety net many of us take for granted. Five Senses’ story is not too different. Founder Dean Gallagher took a trip to Papua New Guinea that would become a lasting relationship with a growing community there. As the business took off, impacting people positively across the supply chain became part of day-to-day. Ben Bicknell is a well known face in the coffee community, and is one of the driving forces behind Five Senses’ local impact initiatives. Although Five Senses are able to mobilise impressive amounts of donations on the day, Ben is keen to do more. 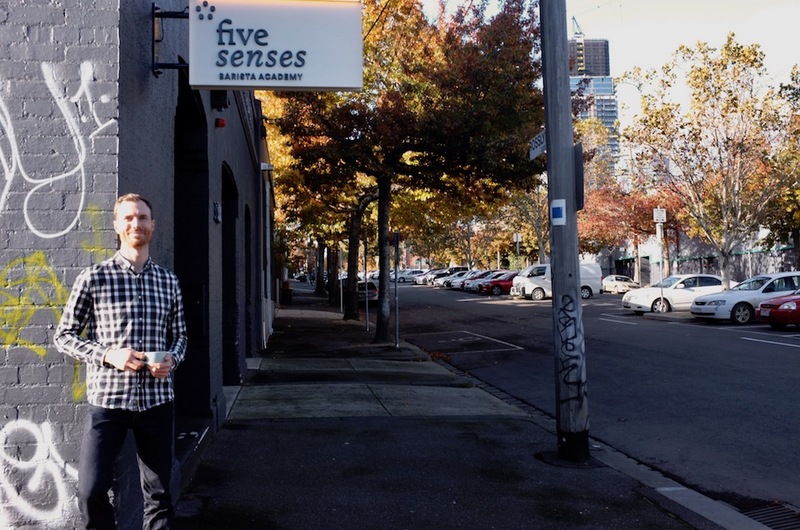 Single O and Five Senses are just two inspiring examples of businesses doing good, and part of StreetSmarts’ growing network of roasters and cafés getting behind local initiatives to end homelessness. 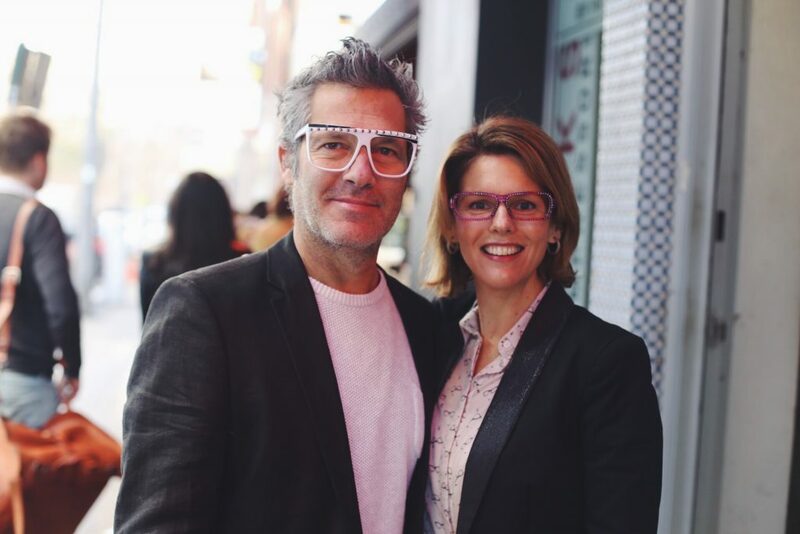 When we look back to that one restaurant owner who wanted to help people in her neighbourhood – it is incredible to think just how far that simple act of kindness travelled, and how many lives it changed. CaféSmart takes place on August 4 in cafés all across Australia. You can check out participating cafes, and view funded projects on our map here. We will be publishing this years’ participating locals from mid-June onwards.